This site includes many ideas, tips and tricks for improving your performance in whatever sport you have chosen. Feel free to read all the posts which interest you. 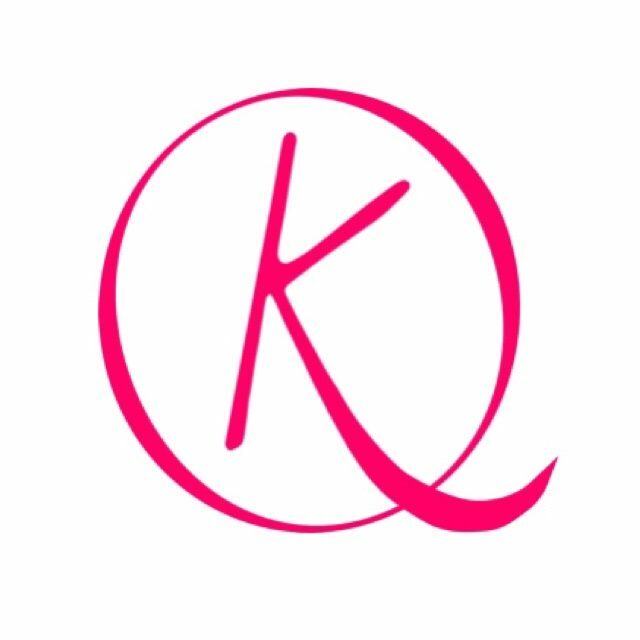 Articles that are my own can be found under the category of KQ and those inspired by others can be found in the Library. If you wish to participate in PB, QUINN’s FUND or request a coaching workshop then please make CONTACT. My own competitive sporting history includes archery, triathlon, middle distance running, open water & sprint swimming, volleyball, basketball, gymnastics, ballet and badminton. I have combined my experiences to make my coaching delivery highly creative and aimed at finding the best solution for an athlete’s individual needs. Clients include archers, triathletes, golfers, tennis and hockey players, bobsled and race car pilots in Europe, Asia and North America. Sessions can be held in person at training locations, competition sites and/or via electronic communications.